Update: The Nissan 1400 vehicle that was earlier reported stolen was found in Brandwag. No further details are available as yet. Anyone who notices the vehicle should contact Mossel Bay Police station (044 606 2805). GARDEN ROUTE NEWS - Readers are asked to be on the lookout for a white Nissan 1400 bakkie with a George registration number, CAW 62099. It is fitted with a bull bar, with canvas at the back and blue stickers on the sides. There were fishing rods on the back when last seen. 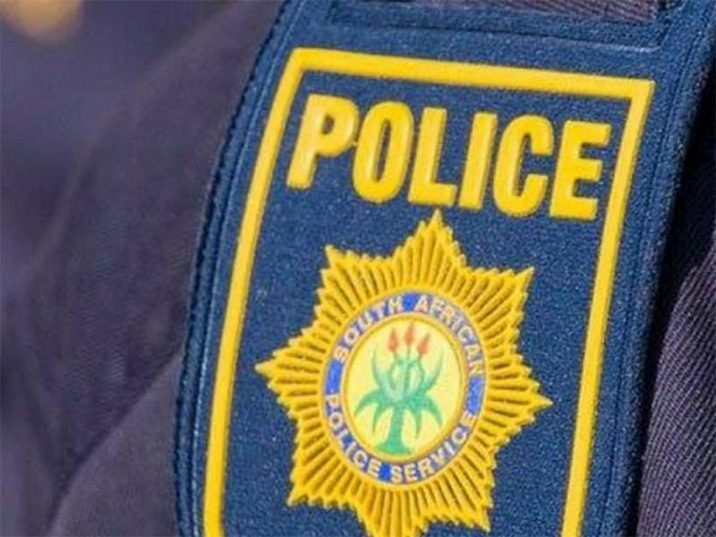 The vehicle was allegedly stolen from Point Road in Mossel Bay. The neighbourhood watch asks that anyone who notices the vehicle should contact Mossel Bay Police station (044 606 2805).